It was another wonderful tournament again this year! Dodge for Josh Dodge Ball Tournament! 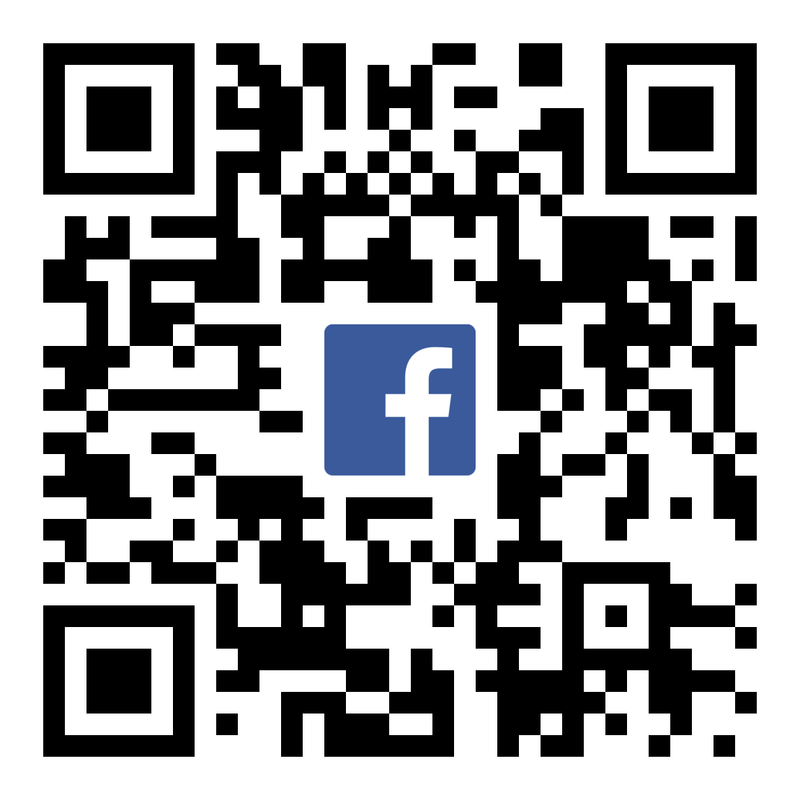 Visit our Facebook page to see photos from this year's tournament! This is a family-friendly and fun event. 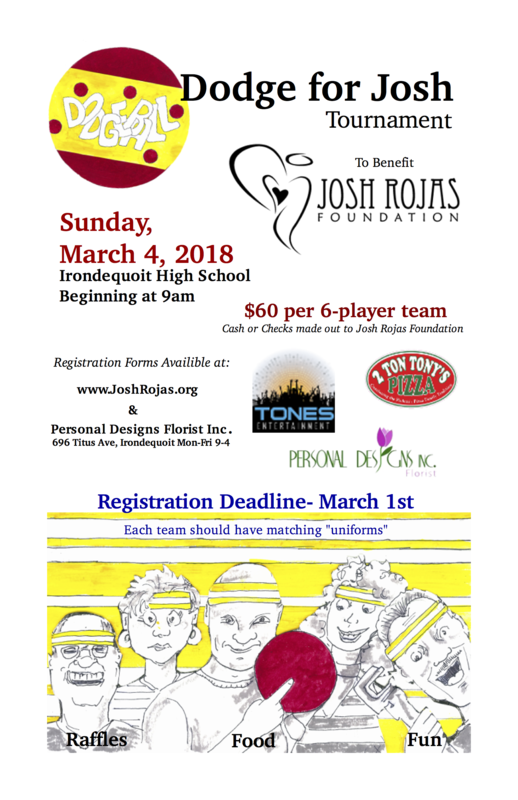 Though it does become competitive, the purpose of this tournament is to honor the memory of a young boy, bring together our community and raise money to assist bereaved families and children's organizations in the Rochester, NY area. Please see link below for Dodge Ball Rules.